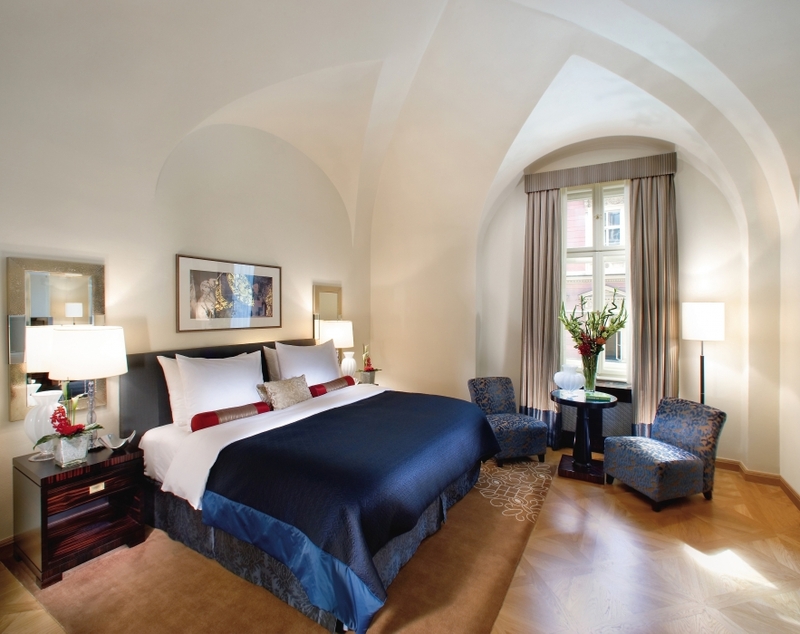 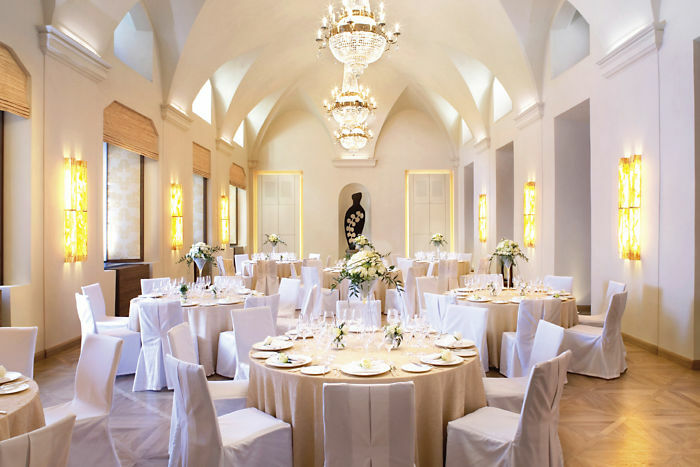 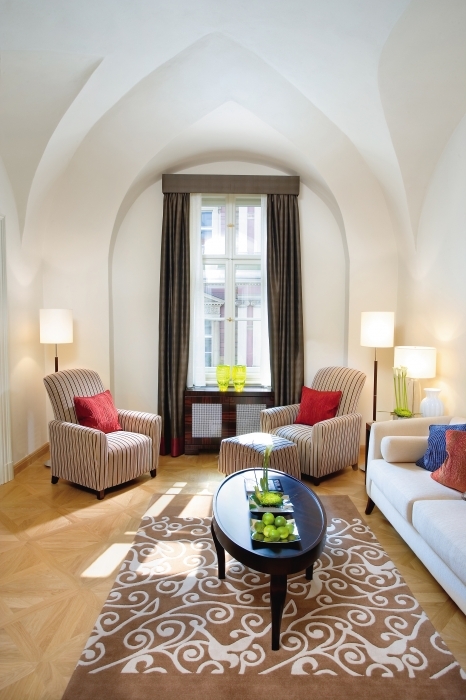 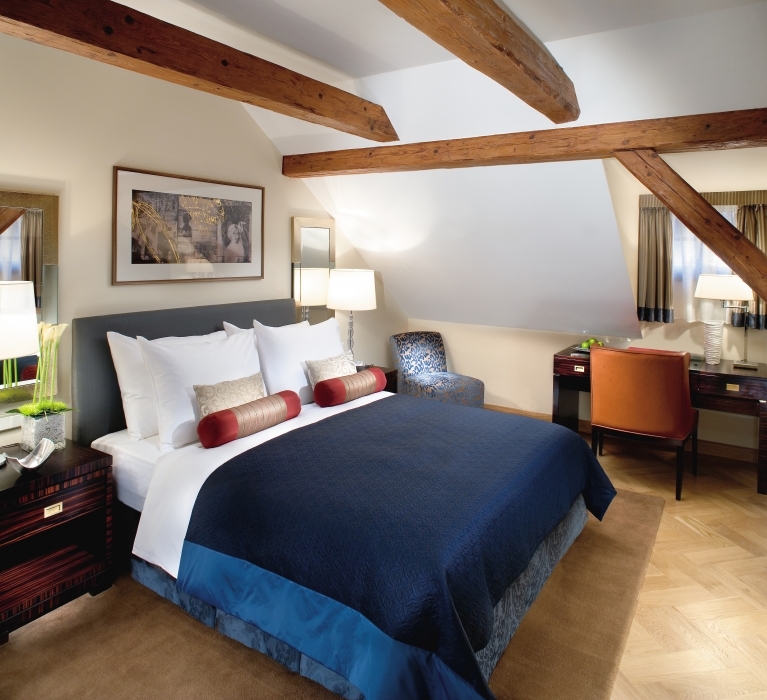 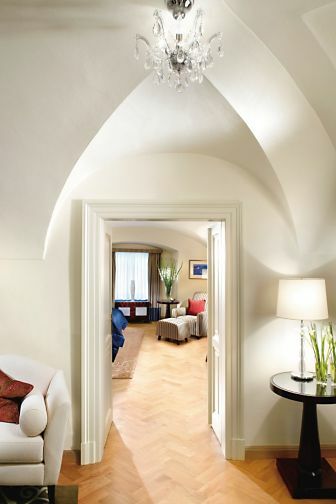 Mandarin Oriental, Prague is built on the site of a former 14th century monastery and boasts contemporary designed interiors. The hotel is located amongst the cobbled streets of Malá Strana, one of the most beautiful and picturesque neighborhoods in Old Prague. 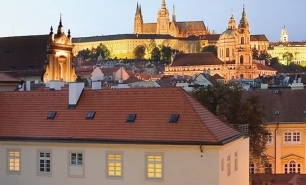 The hotel is enviably located and is 10 minutes walk from the famous Charles Bridge and Prague Castle and 20 minutes walk from the Old Town Square. 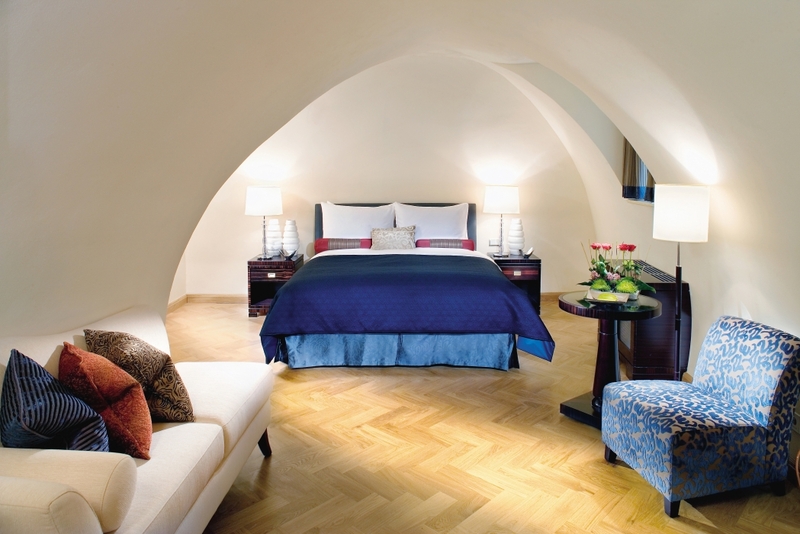 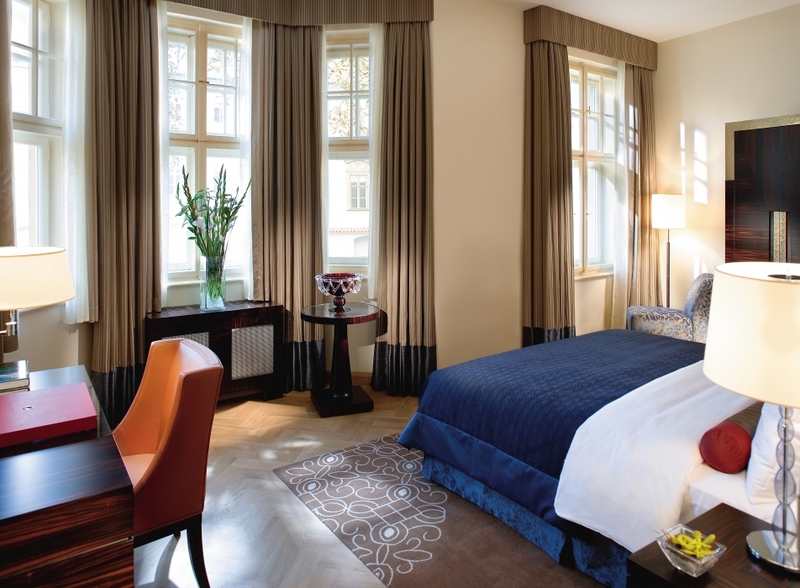 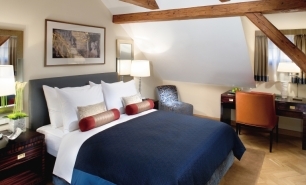 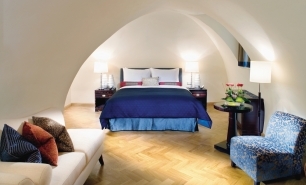 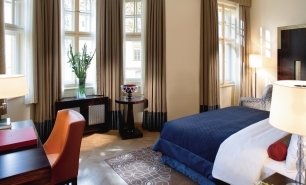 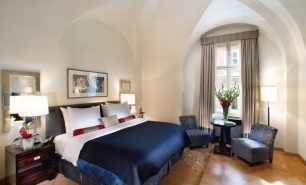 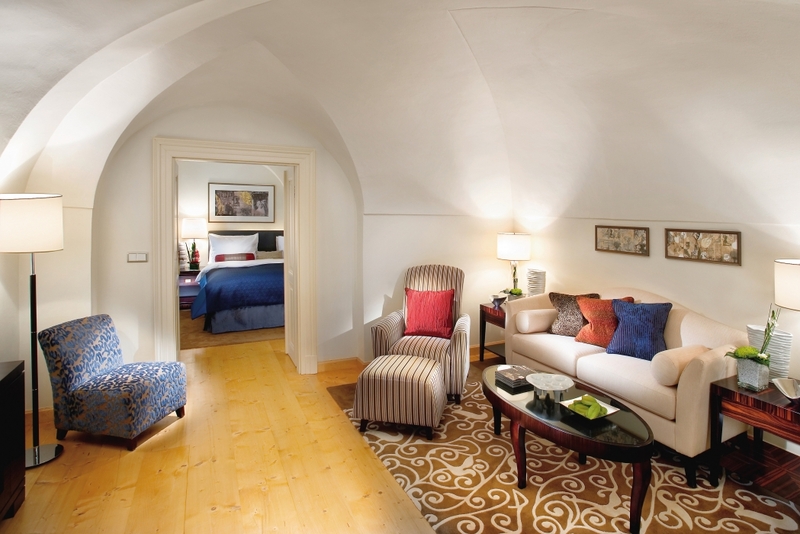 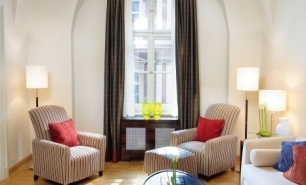 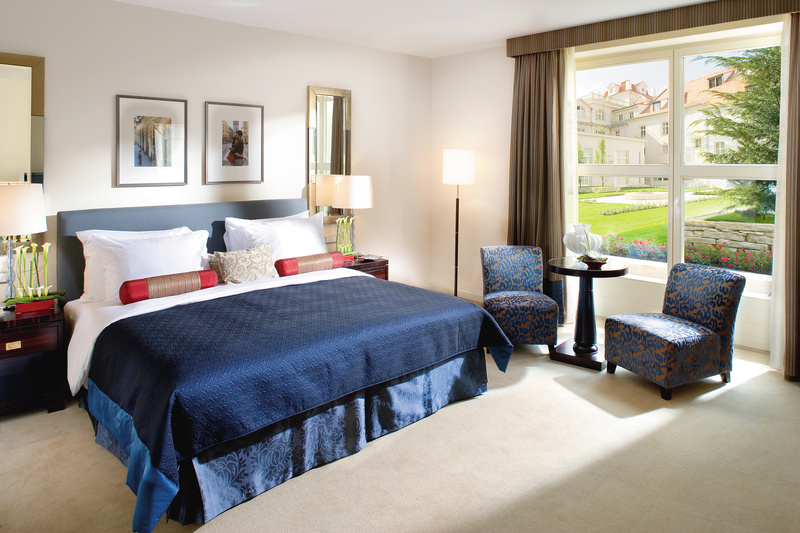 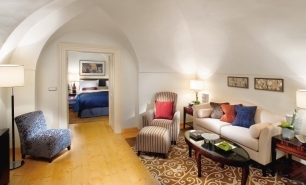 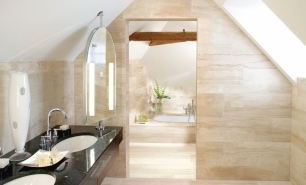 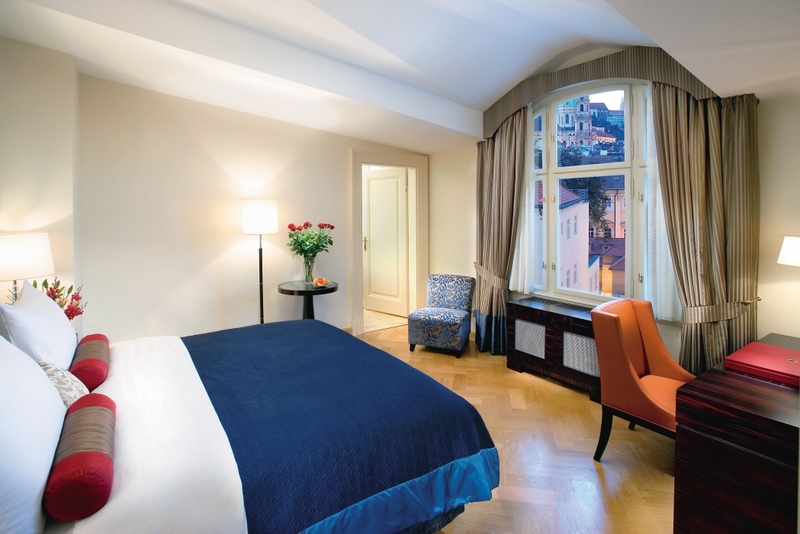 The hotel has 79 rooms (32-40sqm) and 20 spacious suites (52-90sqm) including the Presidential Suite (150sqm), with each room featuring historical details and views of the picturesque cobbled streets, the hotel's private gardens or Prague Castle. 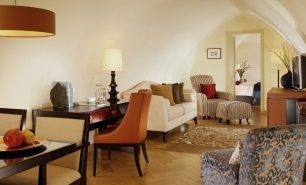 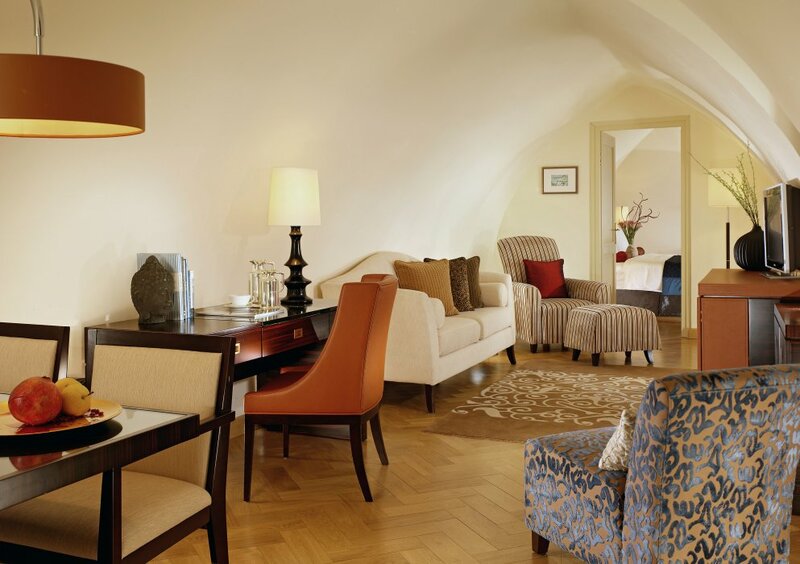 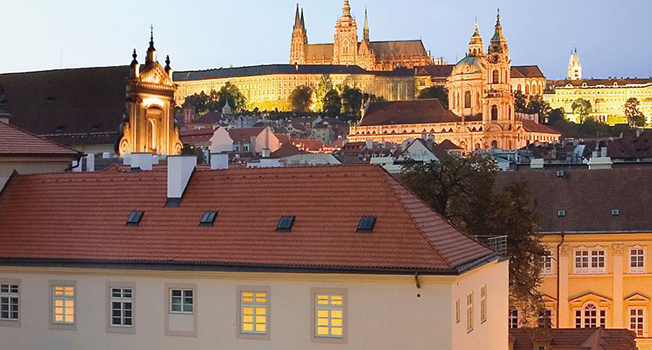 The Presidential Penthouse Suite boasts superb views of Prague Castle from its location at the top of the hotel’s Baroque wing. 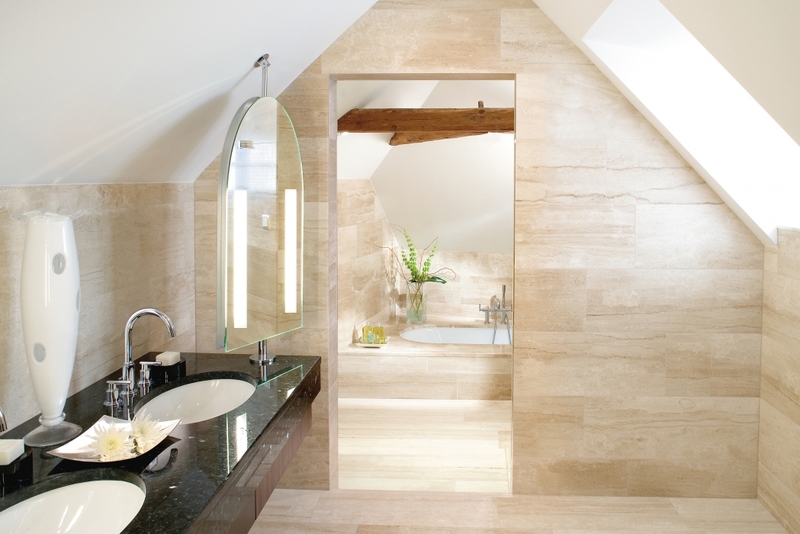 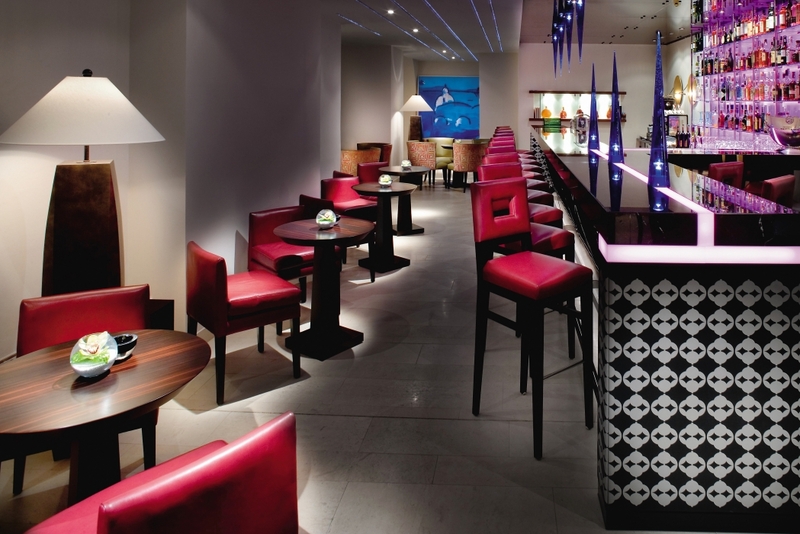 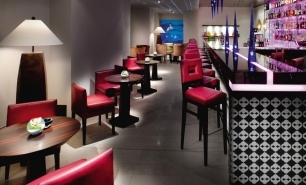 The hotel’s restaurant and bar combine period features with a minimalist contemporary design. 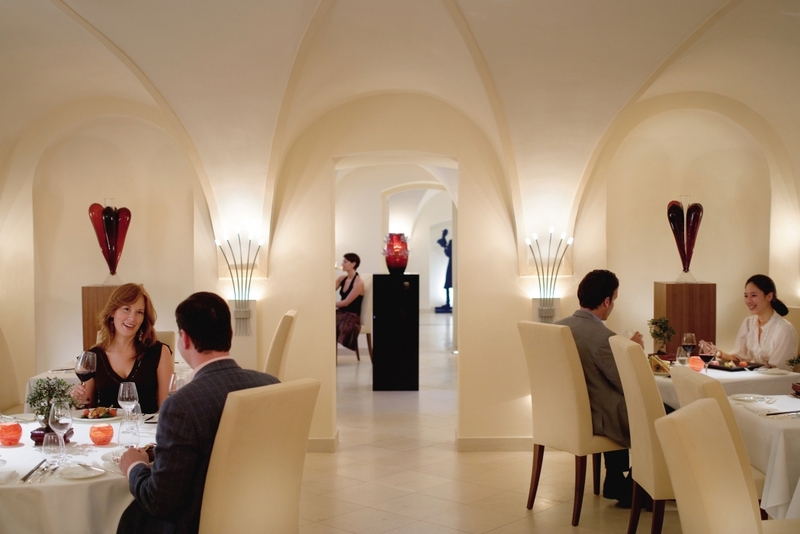 The Essensia Restaurant offers modern Asian and Czech dishes. 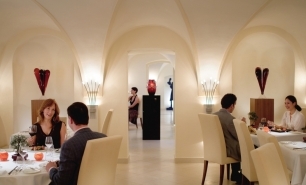 Barego is one of Prague’s most sophisticated bars and a perfect venue for pre-dinner drinks. 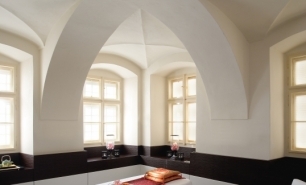 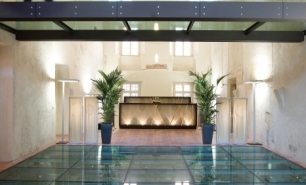 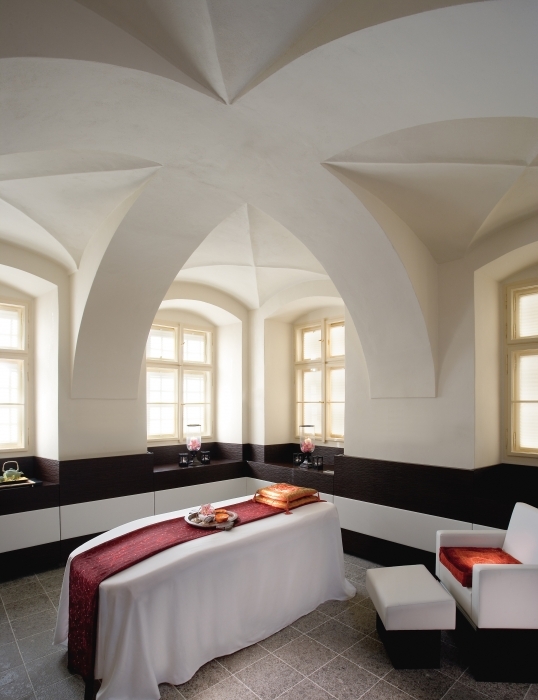 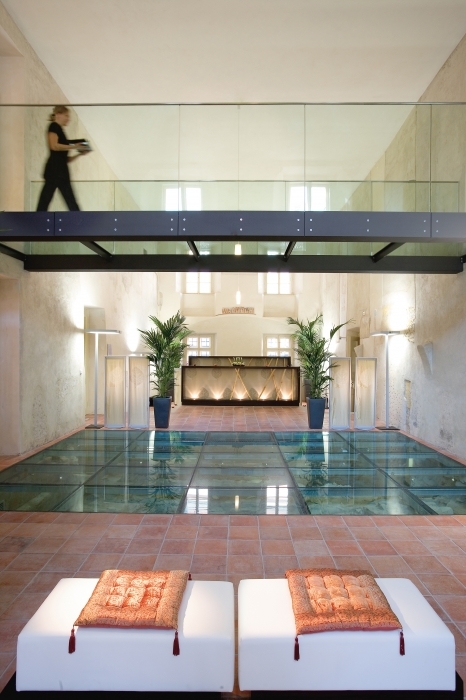 The Spa at Mandarin Oriental, Prague is uniquely located in the former Renaissance Church. 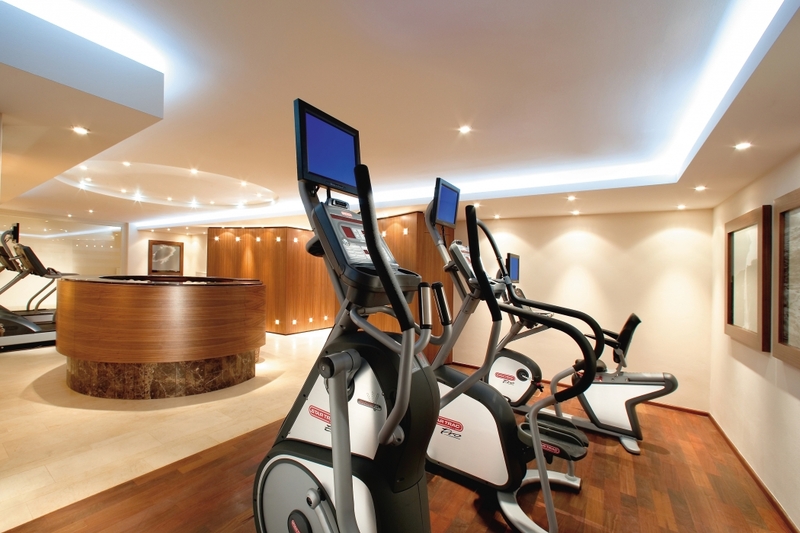 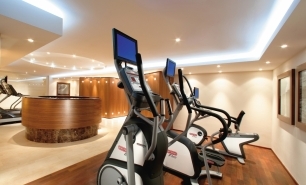 It is spread over two floors and includes a vitality pool and a fully equipped fitness centre with two saunas. 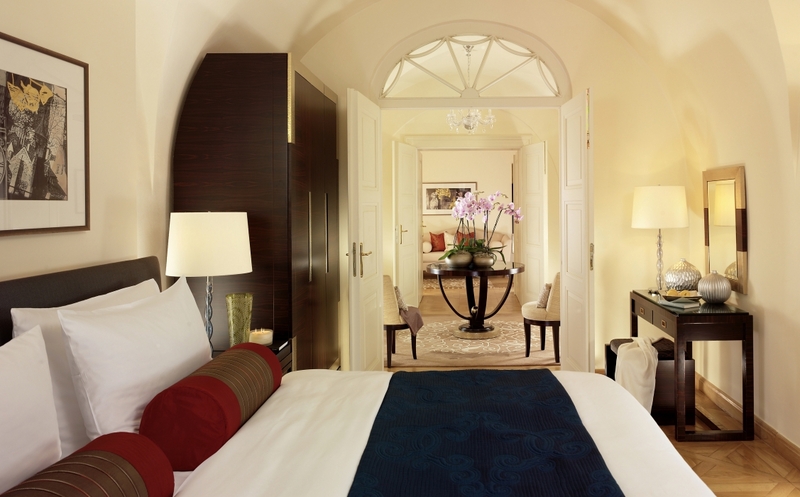 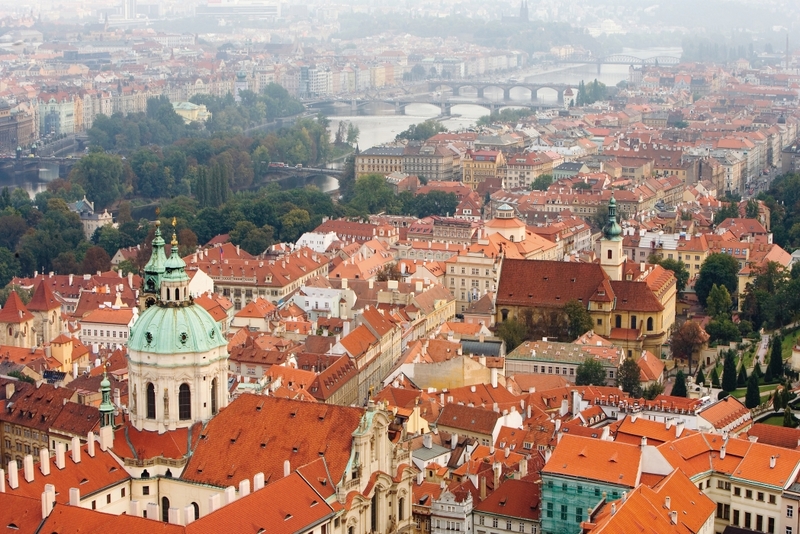 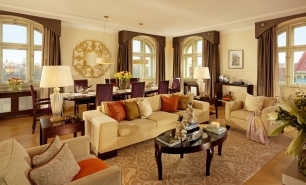 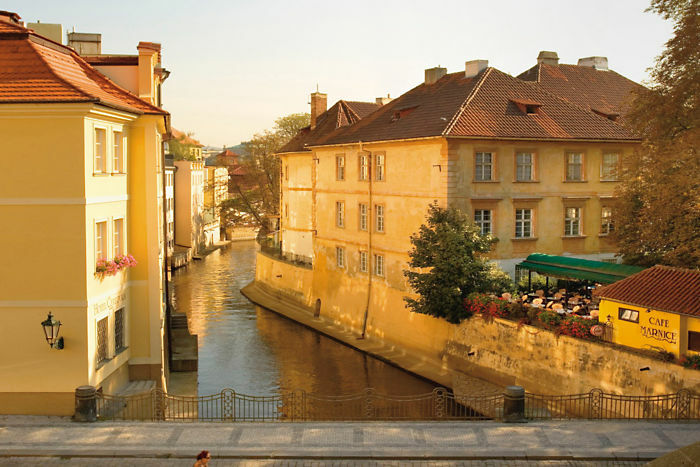 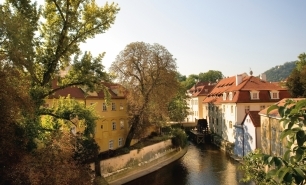 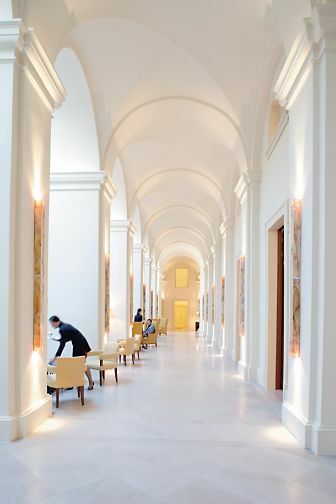 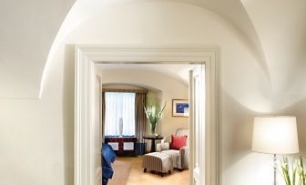 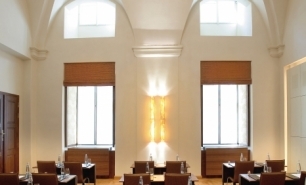 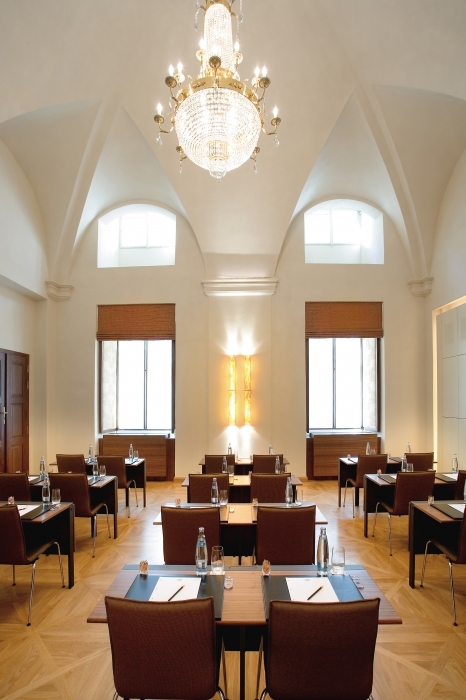 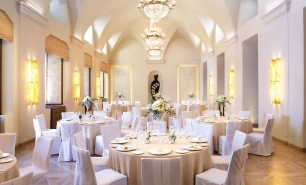 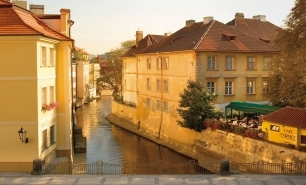 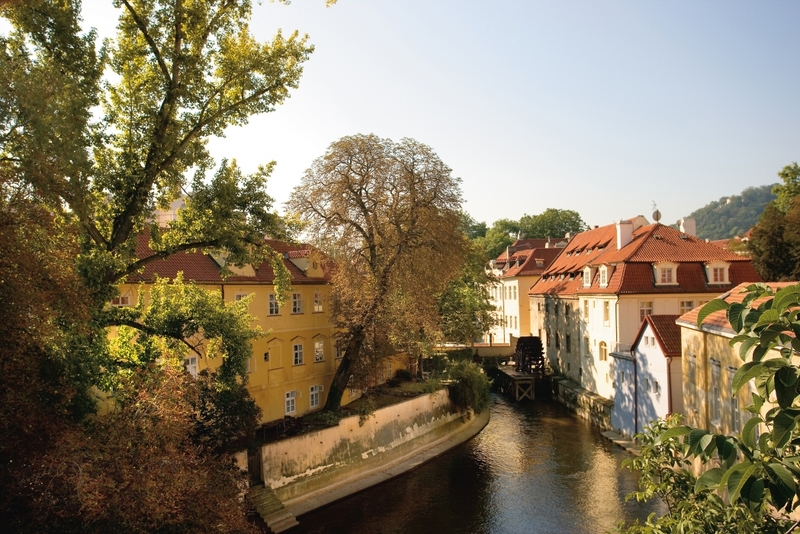 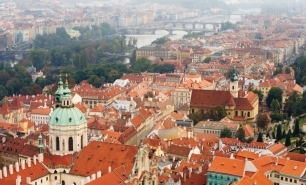 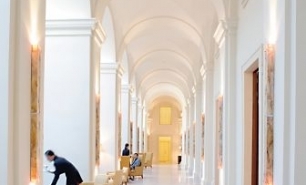 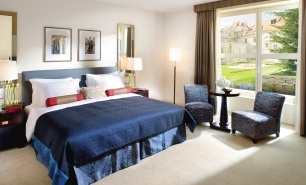 The Mandarin Oriental is 30minutes by car from Ruzyne, Prague International Airport (PRG) (15km).